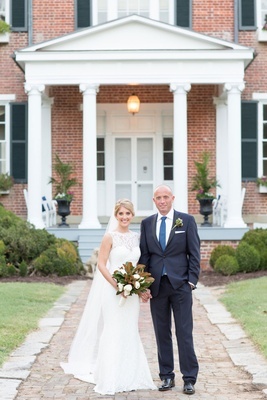 Catherine Grainger never imagined she would meet the love of her life at the same Virginia women’s boutique that she would one day co-own; however, little did she know that's exactly what happened when Jay Justice walked into the store with his sister. 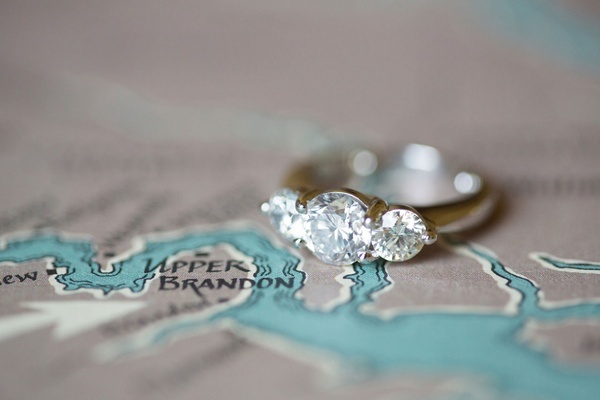 A year and a half after their first encounter, Jay sent a friend into the shop to get her number. 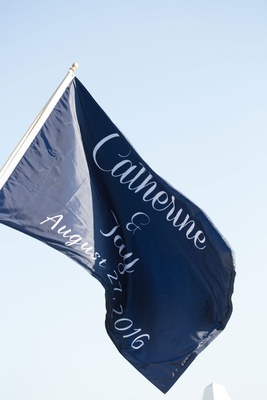 The relationship eventually blossomed, and on Catherine’s 29th birthday, she came home to find Jay down on one knee with their dog as he asked if she would marry them. 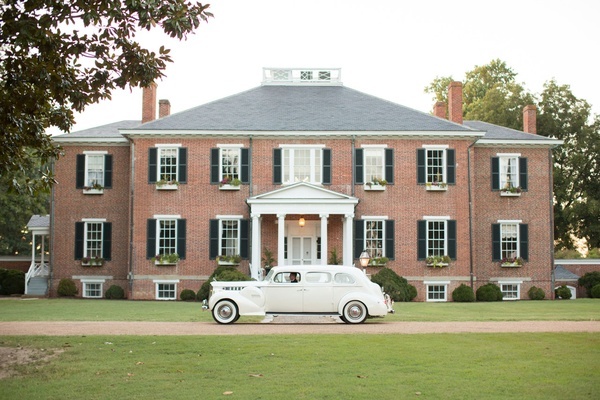 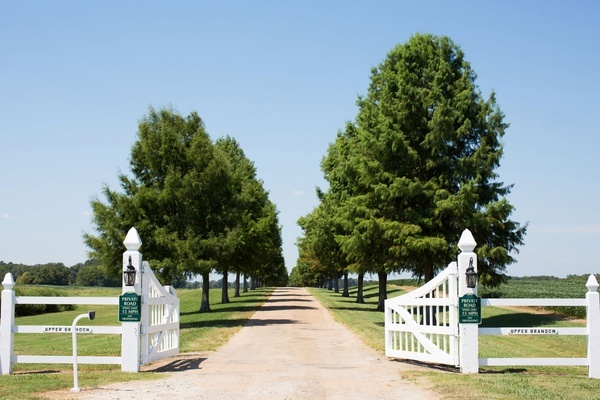 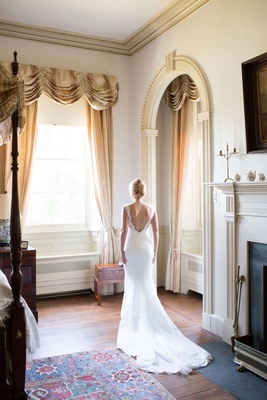 In pursuit of an Old South theme, the couple held their wedding at a plantation just outside of Richmond, Virginia. 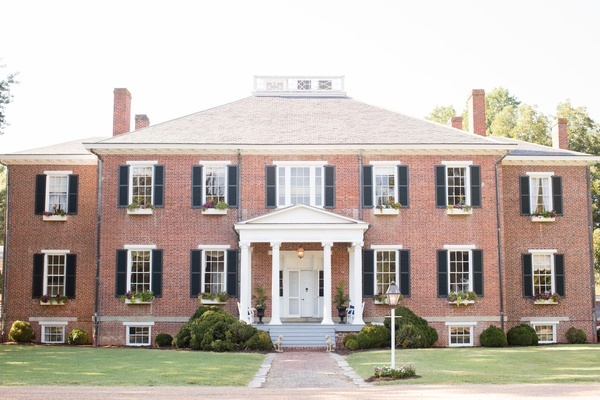 “We wanted to capture the essence of our location and hope that guests felt the history and the natural beauty,” the bride describes. 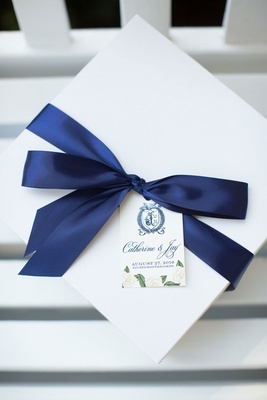 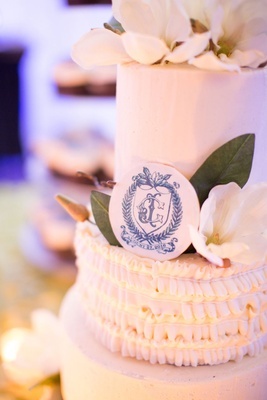 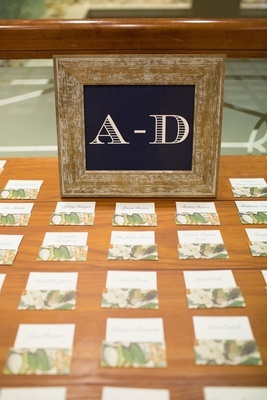 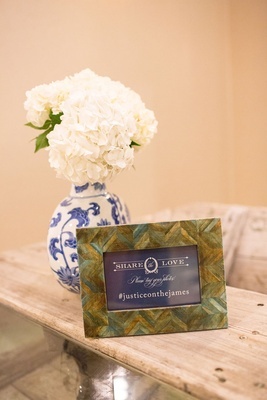 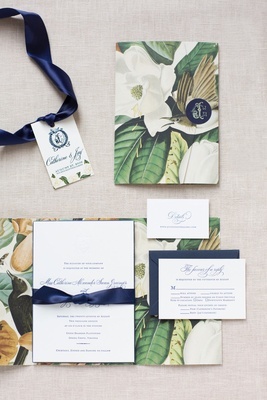 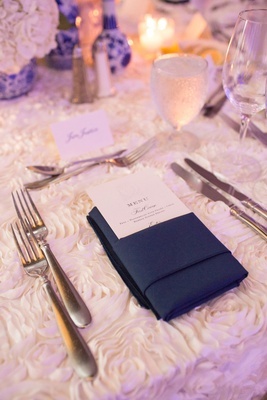 The palette consisted of navy and cream hues, as seen in the decor and customized invitations by Nico and Lala. 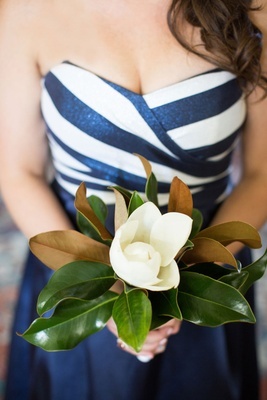 The beautiful colors were complemented with an array of magnolias. 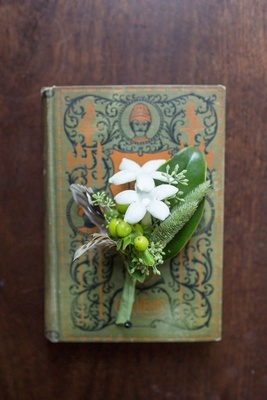 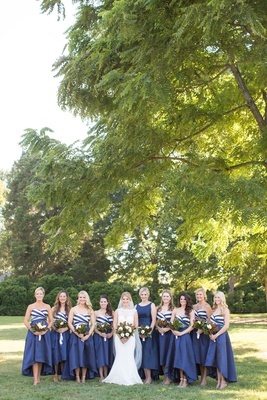 Catherine’s bouquet featured a small bundle of the Southern bloom, and her bridesmaids held nosegays featuring one large magnolia flower surrounded by the leaves. 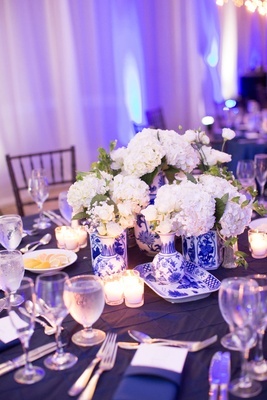 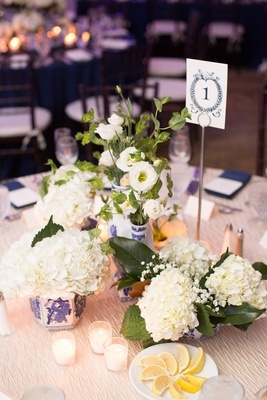 Centerpieces utilized a variety of blue-and-white ginger jars and vases with white flowers brimming from each. 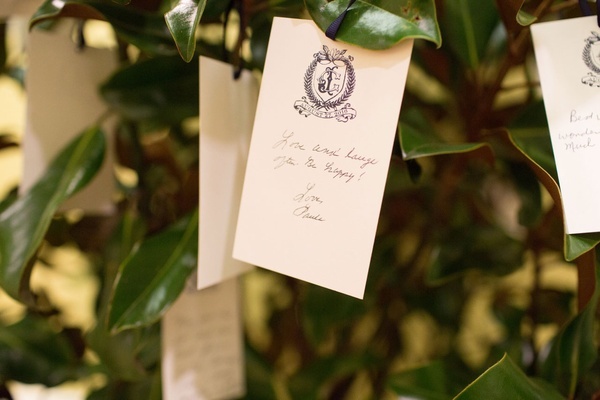 “It was truly breathtaking and creative,” Catherine says. 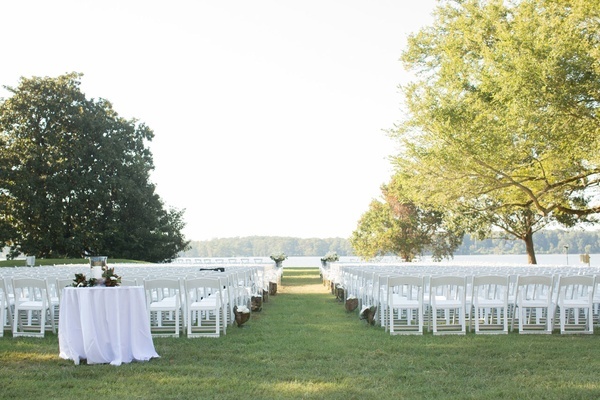 The pair hosted an alfresco ceremony overlooking the James River for over 600 friends and family members. 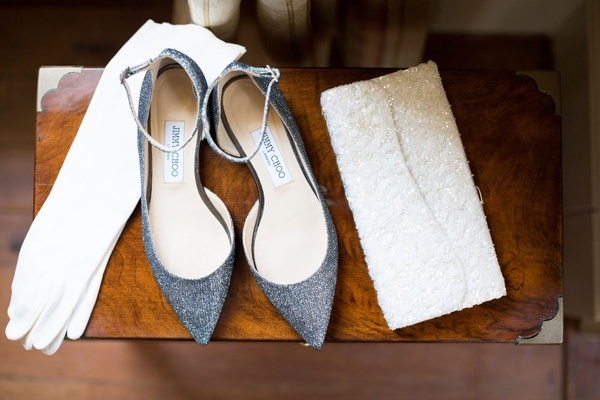 After saying their "I dos," they walked down the aisle as a quartet performed the theme song from St. Elmo’s Fire. 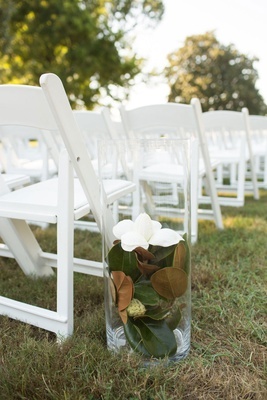 Guests were then transported to a nearby hotel, where they indulged in appetizers, drinks, and a live jazz singer while awaiting the arrival of the new Mr. and Mrs. Attendees received glasses, fans, flip-flops, and their own magnolia plant, which was Catherine’s favorite feature of the night. 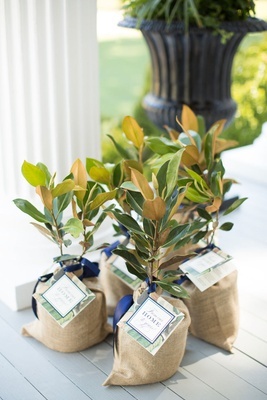 The plants came with instructions and a sweet “From our home to yours!” tag also designed by Nico and Lala. 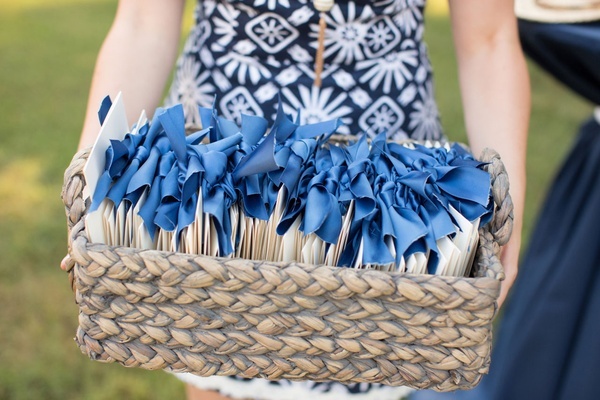 Along with their unique details, the couple decided to not register for their wedding. 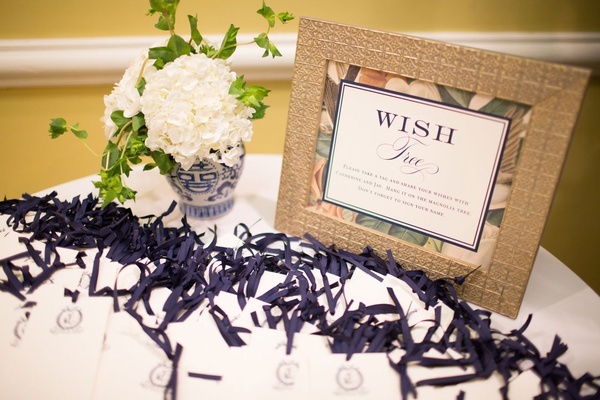 Instead, they asked their guests to donate to charity for a children’s hospital they support.